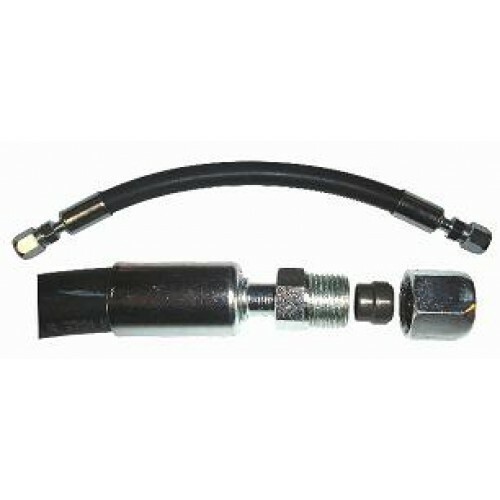 This line repair kit is used to bypass a bad section of tube generally on vehicles with rear air conditioning set ups. No special tools are required. Cut the tube using a tubing cutter, slide the nut over the tube, then the sleeve and tighten using standard wrenches. No need to remove the old line. These repair kits comes fully assembled, pressure tested and ready to install.